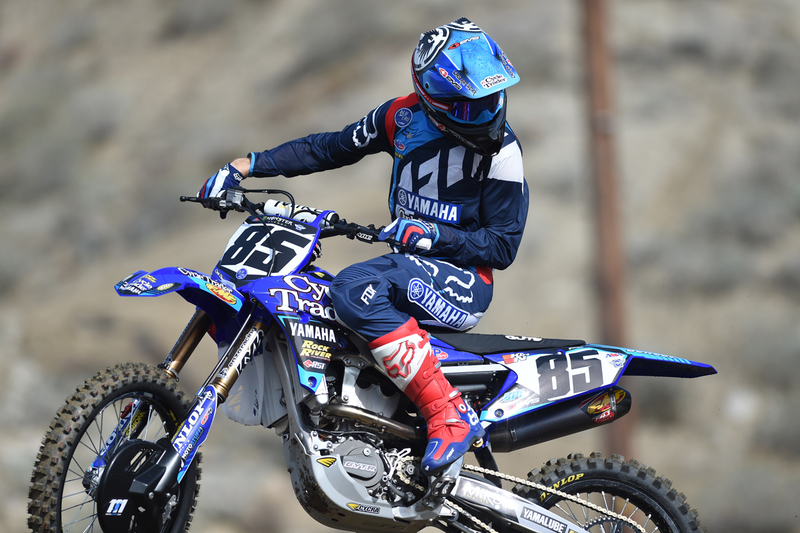 Monster Energy 2017 Recap: How did the Cycle Trader Rock River Yamaha Race Team do? had a great weekend at Lucas Oil Stadium (Home of the Indianapolis Colts). Both Cycle Trader’s Rock River Yamaha racers had great races, with Alex Ray clocking the 25th fastest lap for both timed qualifiers and Lorenzo Locurcio ending the timed practice with the 15th fastest time in the 250 class. 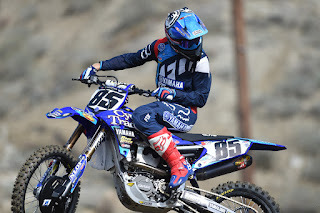 Curious to hear all the details from the race this weekend? 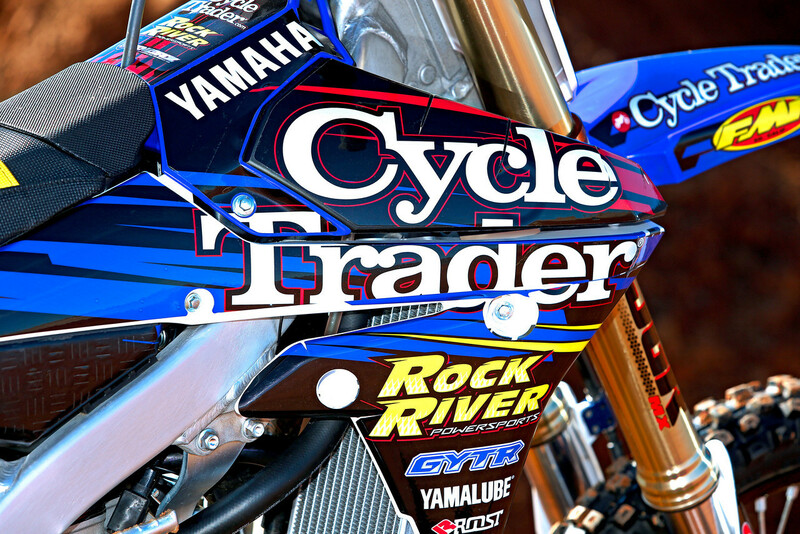 Read more details at the Cycle Trader Rock River Yamaha page today. Don't know how to conclude your research paper? Well ,this guide will definitely help you, guys.